Executive Rooms. Comfortable, spacious and quiet. 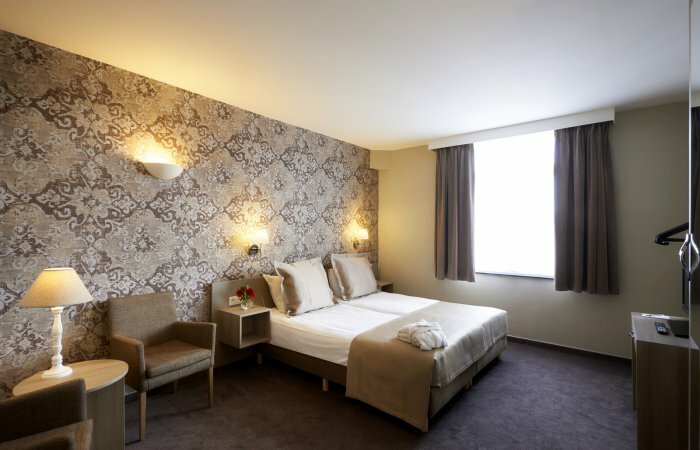 Spacious, comfortable and quiet, our 15 Executive double or twin rooms (between 21 and 40 m²) have everything you need for a pleasant stay with us!